We are sorry folks but Broward County is at a true lack for quality Chicago pizza and that is surprising because there are quite a few people here from IL. 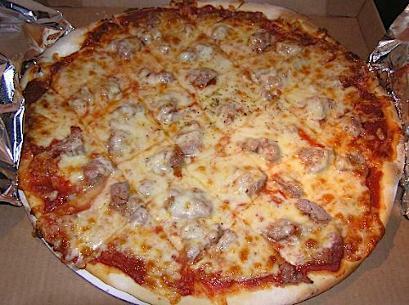 Seeking a Chicago Pizza Place in Fort Lauderdale or Greater Broward County? 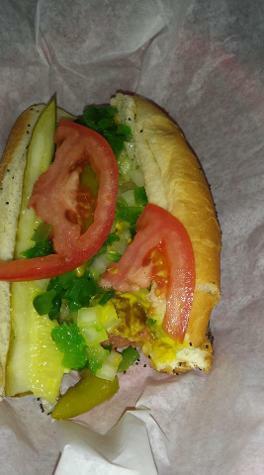 Chicago Pizza Today recommends: Chi-Town Chicago Italian Beef and Hot Dogs. The name of the restaurant does not suggest pizza but they serve up some amazing pies. Restaurant is located at: 334 East McNab in Pompano Beach, FL. They are almost always open but not on Mondays. The reviews from this restaurant seem to be done by people from Chicago. It takes a very special breed of New Yorker to love Chicago food yet many of them do. 5 stars on trip advisor, 4.5 on yelp with 62 reviews as of Oct 2017. Even Jeff Eats LOVES the joint! The pizza there seems to be a hybrid and not traditional deep dish style with the cheese on the bottom and the sauce on top. Serafina = best Chicago Italian in town yet no pizza!